When choosing a draftsman, Sunshine Coast offers many possibilities for both builders and home buyers. 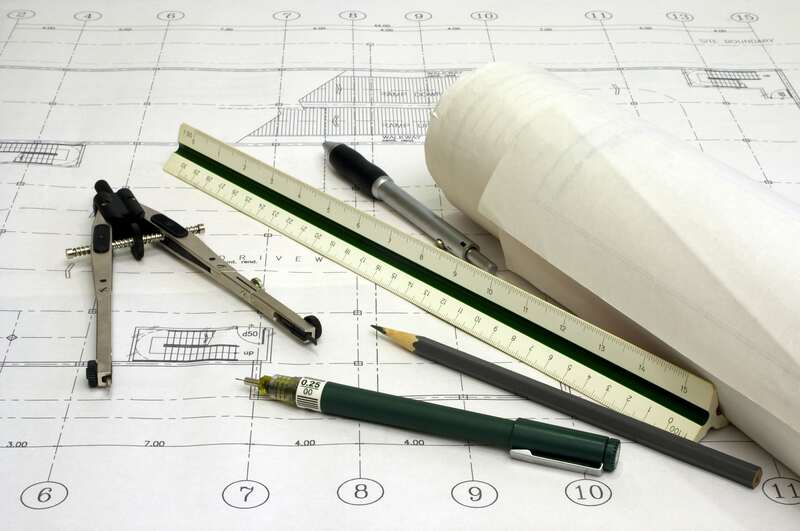 An important item to keep in mind when choosing who will create your construction drawings is whether you stay in charge of the project or not. Many Sunshine Coast draftsmen, and similarly Brisbane draftsman, are employed full-time by home builders or contractors. Their first allegiance is to their employer, not to you. 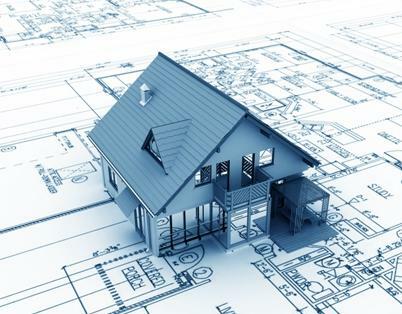 You may explain your ideas clearly and have a vision which you want matched exactly, but sometimes a drafting services provided by the contractor are changed slightly to fit the building desires of the contractor, not the home buyer. 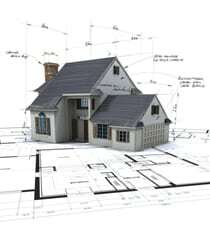 You can avoid these worries by hiring your drafting solutions for yourself and then having your choice of draftsman work closely with your home builder on the plans. The difference may seem very subtle, but the reality is vastly different. Since you are the actual client the draftsman will focus on your needs first and push to implement your design ideas over the desires of builder, unless the builder is making an important point. Even in those rare cases, your choice of draftsman in Sunshine Coast will come back to you with an explanation of why he thinks making the changes is a good idea. Then you can make a logical decision based upon the information he shares with you instead of discovering a surprise which was slipped into the plans. For smaller builders in the Sunshine Coast and Brisbane areas of Queensland this is just as critical. Have you been relying on the services of a draftsman you are not 100 percent confident is looking out for you and your clients best interests? You need someone who understands your instructions, both written and spoken, and gets the job done right the first time. You want a partner who stays up to date on all of the local requirements which keep getting changed by city councils, inspectors, and permit offices. Drafting Concepts Pty Ltd in Queensland has built a business based upon working with a combination of both home buyers and builders of all sizes. Their background in carpentry, the construction supply business, and in the drafting industry gives them a very unique full rounded view of the business. Their close contact with inspectors and city offices allow them to stay up to date on all the newest twists and turns the councilmen throw into the building community in our communities. Daryl Wood has one trait which is sometimes very hard to find among companies offering drafting services in Sunshine Coast and Brisbane. That trait is superior communication skills. The skill starts with keeping quiet while their clients speak. They want to understand completely not only what the builder or home buyer is showing them on rough sketches but the real dream and vision behind the project. You should expect to hear more question from Daryl than you will from most other drafting services in the area. They are extremely detail oriented and want to make sure your plans are right the first time. 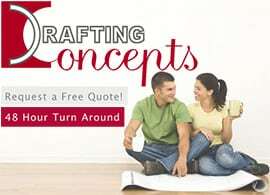 You can learn how well they communicate by requesting a free quote for you the drafting services you need. Communication should always be one of your first criteria for your draftsman Sunshine Coast or the Brisbane directories show you. It is only when you know you are being listened to intensely and carefully that you can feel sure you are staying in complete control of your building project. Getting the right plans is easy once you know the right people to contact. If you would like a no obligation inspection, a free drafting services quotation on your project, or just a chat about your proposal, head on over to our easy online ‘request a free quote‘ form or call our office on 0403 829 376 to get started today. Are Free Quotes from a Sunshine Coast Draftsman Common? 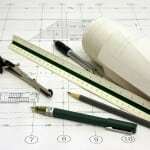 Draftsman Sunshine Coast is managed and maintained in association with Drafting Concepts Pty Ltd. This website is provided 'as is' with the intent of providing general information only and does not constitute as advice.